There is only hard work. We are here to help you prove yourself. 2019 is the YEAR OF BARE HANDS MEMBERS. After 6 years, we wanted to say thanks to our members, our community, and we wanted to make CrossFit more affordable for EVERYONE. So we dropped our prices by 40% and added a refer-a-friend discount program. In 2019, we're here to show you: CrossFit is not an elite program. It's meant for anyone interested in feeling better, looking better, and having an amazing time while doing so. What you may have seen on ESPN is NOT real CrossFit. Our community is made up of regular people like you and me; working parents, retired folks, accountants, firemen, students, grandpas, former athletes, current athletes, and even people who have NEVER exercised in their lives! 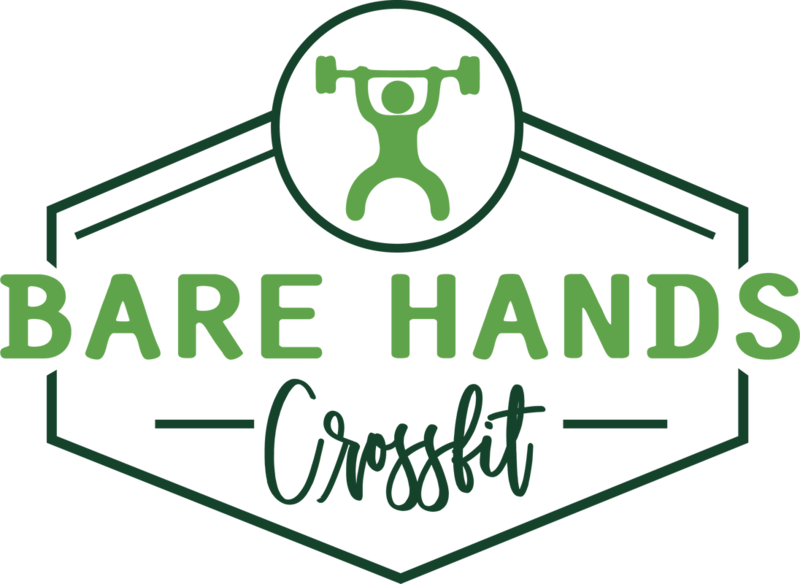 Whether you are just getting started, or you've been on that journey for some time, Bare Hands is safe, clean, inviting, and fun place to come hang out, get a WOD in, and leave feeling accomplished because you're becoming more healthy. WIN A FREE YEAR OF CROSSFIT!!! SIMPLY JOIN OUR EMAIL LIST, AND YOU'LL BE REGISTERED FOR OUR BIG DRAWING. 1 FREE YEAR OF UNLIMITED CROSSFIT CLASSES!!! !